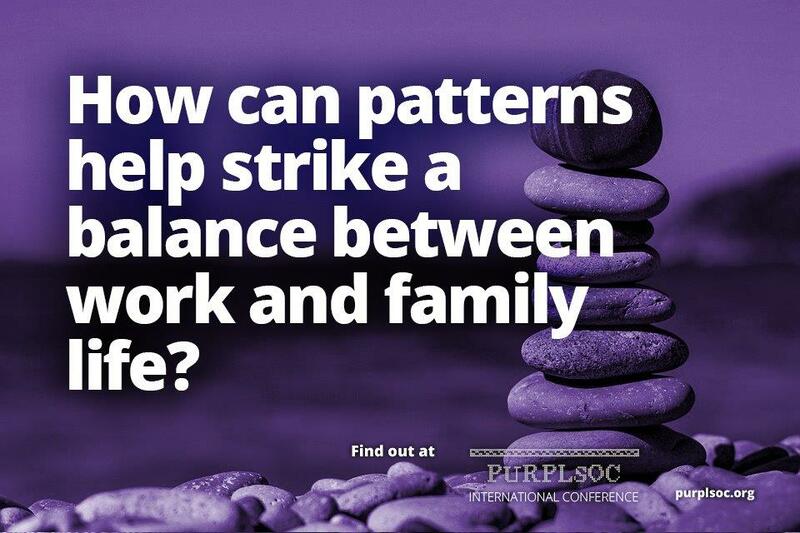 Home » How can Patterns Help Strike a Balance Between Work & Family Life? How can young people live well while both working and parenting? Today, many young people feel insecure about having and raising children while working. 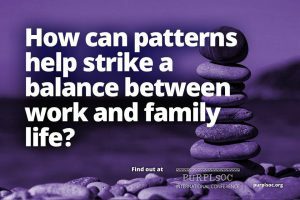 The pattern language ‘Ways of Everyday World-Making’ was created to help young people reduce their anxiety over becoming a working parent. Through the process the authors realised that by doing daily chores, raising children, working and interacting with our social network, we personally build the daily life that we live in. The language, like a seed, is the genetic system which give our millions of small acts the power to from a whole (Alexander, 1977). The full paper “Ways of Everyday World-Making: Living well with Working and Parenting” by Iroha Ogo et al. will be presented in the PURPLSOC 2017 Proceedings to be published in Summer 2019.